Hiver et Café: [Blog Tour] An Interview with Sara Holland, author of EVERLESS! 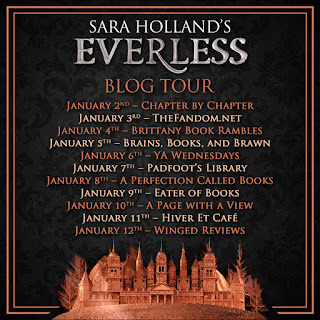 [Blog Tour] An Interview with Sara Holland, author of EVERLESS! Hello my lovelies! Today I have the pleasure of bringing you an interview with Sara Holland, the debut author of Everless! 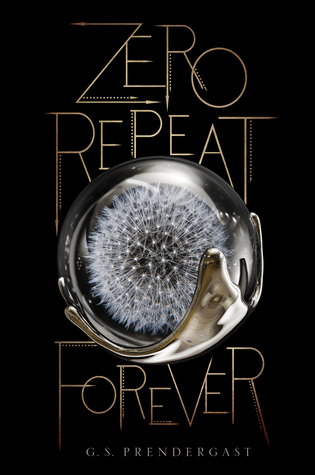 I'm obsessed with stories about time so I was immediately drawn towards this book! Ri: Describe Everless in 6 words. Sara: Twisty, bloody, magic, friendship, secrets, self-discovery. Sara: There wasn't really one "aha" moment. Stories for me usually begin in the form of images, and I had this image of a girl kneeling barefoot at the side of an icy lake, having lost something important. So I was trying to excavate her backstory. I had also just moved to New York without any savings (would not recommend) and was working all the time to make ends meet, so every second was precious, leading me to the question of "what if time was actually money?" So Jules and her world sort of developed, intertwined, at the same time. Ri: Do you have favourite time-related media pieces? (Books, tv, movies)? Sara: Probably THE GIRL FROM EVERYWHERE by Heidi Heilig! It's a time travel book, but there's so much more to it then "character finds herself in strange time, has to find her way back." The main character, Nix, lives with her father on a ship that can take them to any time or place--real or imagined. The writing is gorgeous, and I fell in love with the characters right away. Ri: Was there anything strange or interesting you found through research for this novel? Sara: In trying to create the actual, physical process of bleeding time, I did some research about the historical process of bloodletting, which was pretty gross. I learned that some doctors used leeches for that purpose... I decided to just stick with knives. Ri: If you had a year blood iron coin, what would you do with it? Sara: I'd like to think I would give it to someone who needs it more than I do! Sara: I'm on the road next week for a series of Epic Reads meetups at bookstores around the country, and I'm supremely lucky to be alongside some Harper authors who I've admired since forever--Maureen Johnson, Kasie West, Kendare Blake, Rae Carson, and Colleen Oakes. So I am rereading some of their books--I'm excited to get to fangirl over them in person! Ri: What is some advice for aspiring fantasy writers? 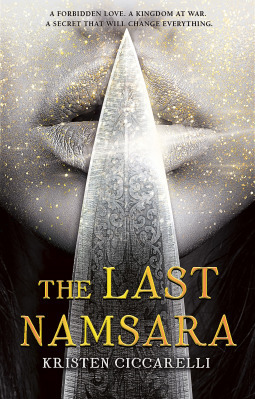 Sara: I think fantasy writers in particular sometimes feel pressure to have the world and plot all figured out before embarking on a story, and I would caution them not to be beholden to that. While of course the world we live in always influences us, the characters are just as important, and you can always go back and straighten out the worldbuilding after the story is on the story is on the page.